Welcome to Flippers Arcade! Your Local Pinball, Laser Tag & Video Games Headquarters! 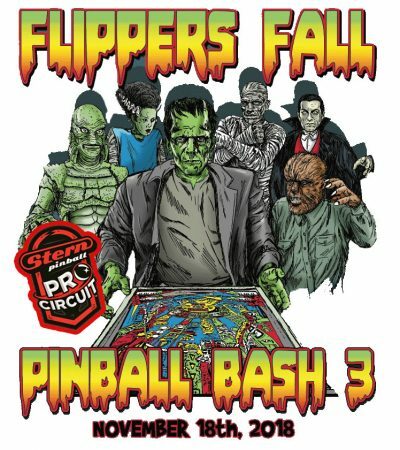 Flippers Arcade is home of local pinball machines, tournaments, video games and birthday parties. Come shoot pool, play some pinball and arcade games. Also lots of kids games where they can win tickets for prizes. Fun for all ages! Come enjoy the excitement of pinball machines, arcade games, concessions, birthday parties and more! read what our gamers are saying!